Sit down you young whippersnappers and I'll tell you a story about the era of gaming in the late 90's and early 00's. You see, the internet wasn't quite what it is today and folk would buy these big things called, "Strategy Guides," to have help playing video-games. Yeah, yeah, I know guides are still made these days, but they get a lot less people buying them and sometimes they are almost more like video-game art-books with a bit of gameplay tips thrown in. Those are designed to appeal to collectors with their art-prints and hardcovers, I"m talking about the old paper-guides that broke-down all the stuff the game manual didn't--yes, yes, our games used to have paper manuals too! Well, one company that made a lot of those guides back in the past and has struggled to keep-up with stuff like wikipedia, gamefaqs, blogs, etc. 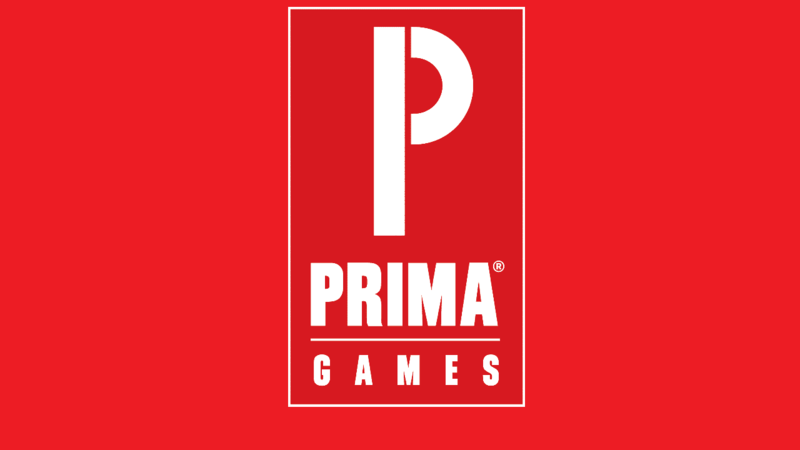 is known as Prima Games...and well, Prima is going out of business. Another big company, Bradygames, was actually absorbed by Prima back in 2015, so Prima was arguably one of the last big strategy guide companies left. I am sad for the employees at Prima this impacts and the nostalgic nerd part of me is quite distressed. The kids these days really don't know how good they have it when they get stuck in a game, able to look-up written directions or watch somebody else master a difficult part via Youtube/Twitch/etc. I guess strategy guides are becoming another one of those things made irrelevant by the almighty power of technology.